Do VCs shy away from hardware startups due to large capital costs? 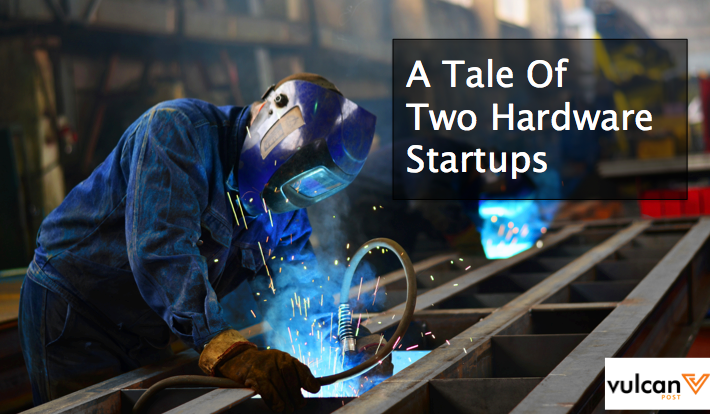 Most players in the industry would agree but this is not the case for two venture-backed Singapore Blueprint startups – TouchJet and uHoo. TouchJet developed the world’s first and only touchscreen smart projector and touchscreen smart TV. Touchjet Pond is a tiny handheld projector that turns any surface into a giant touchscreen powered by an interactive Android PC. 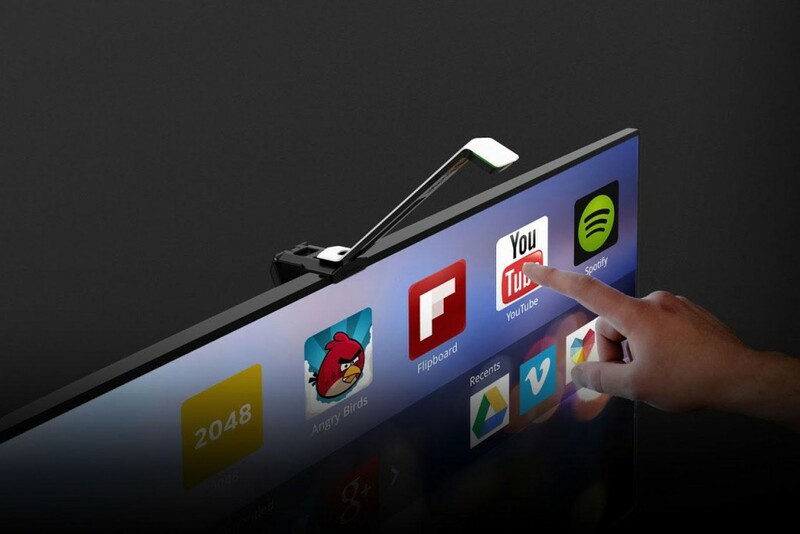 Touchjet Wave turns a flat screen TV into a touchscreen smart TV. 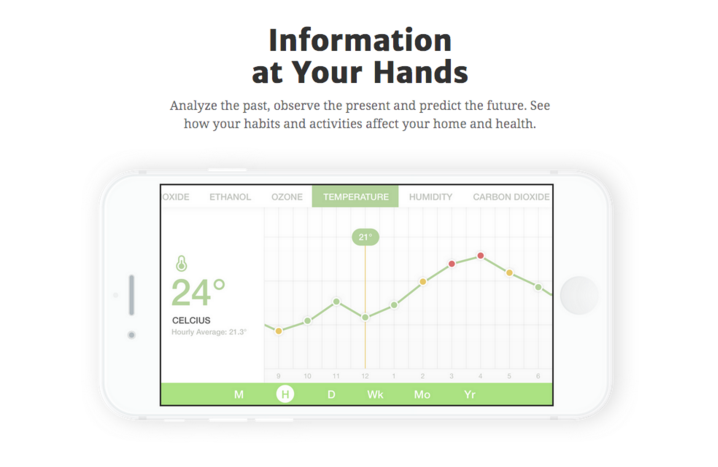 uHoo on the other hand, is a smart and aesthetically designed indoor air quality sensor that understands how the air you breathe affects your health and provides you with personalized alerts. 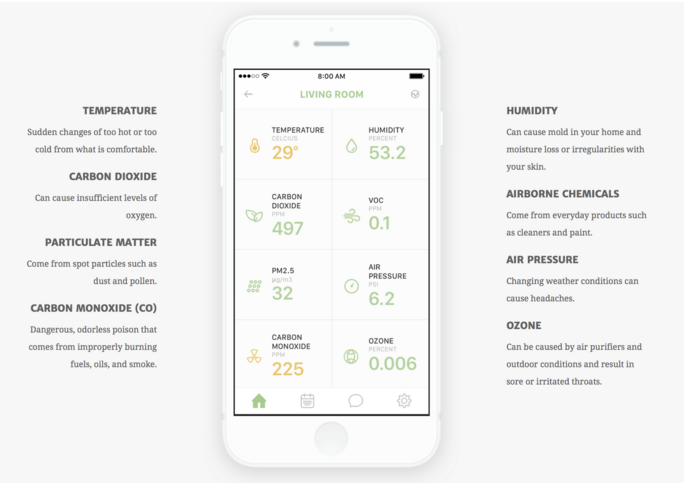 The device is able to detect humidity, temperature, dust, toxic chemicals, carbon dioxide, carbon monoxide, air pressure and ozone in an indoor environment. I had the opportunity to sit down with Dustin Jefferson S. Onghanseng, CEO of uHoo, and Tom Li Jiang, President of Touchjet, to talk about their hardware ventures. Tell us a bit about your startup. Tom: I started Touchjet in 2013 with another technical co-founder, Zhen Liu; Helen Thomas joined later as CEO. I bumped into Zhen, a college mate, at Starbucks in Beijing airport after losing contact for ten years or so. As we chatted, we realized that we’d a common belief that touch technology can draw people closer through better interaction. Our conviction was further validated as our first product launch in Indiegogo became one of the top 20 most funded campaigns, raising almost a million dollars. Dustin: The idea for uHoo came about as a school project after a dorm room conversation. The product that we developed won many competitions and I teamed up with my Hong Kong University of Science and Technology (HKUST) MBA classmate, Brian, to start uHoo while we were still in school. We dropped our classes and pursued uHoo full time. Tom: I was a part-time lecturer at Nanyang Polytechnic and the Singapore Institute of Management (SIM), in addition to some consultancy work. Zhen was a successful, retired hardware engineer from Huawei who had migrated to New Zealand. Both of us had time to spare. Starting Touchjet, my annual income took an immediate hit (from SGD200K to zero) and my family had to adjust to a new lifestyle. We had to sell our car and rent out our apartment. I also relocated my family to Shenzhen to be closer to contract manufacturers. I’ve had to cope with less sleep, running the company around the clock in the USA and Asia. Dustin: Even though uHoo started off as a school project, we set our minds from the onset to make our “business” as real as possible. During the course of our MBA program, we participated in various business competitions as a test bed for understanding the different perspectives of people in various regions (US, North Asia and Southeast Asia), garnering feedback in the process to refine our product. For example, we found out that the views of people who grew up in Portland which is a very clean and green city, differs greatly from those from metropolises such as Los Angeles and New York. This motivated us a lot and gave us insights to start with. 2. Why did you decide on this particular problem to solve? Tom: Back in 2007, several consulting firms visited the polytechnic with reports highlighting an up and coming technology trend – Interactive Digital Media (IDM). This is mirrored by successful IDM consumer products in the market today such as Wii, Microsoft Kinect and Leap Motion. 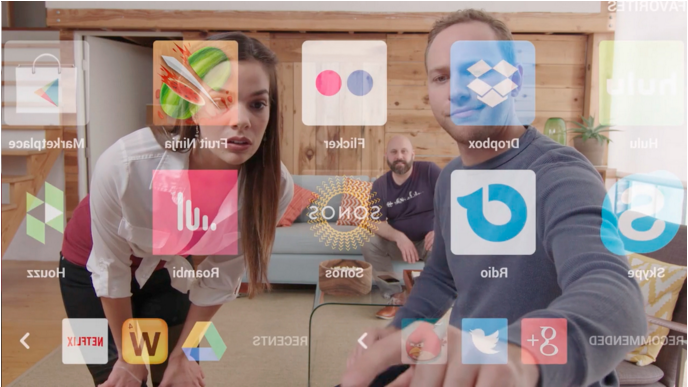 Furthermore, there’s an increasing number of people on iOS and Android platforms grappling with small touch screens. 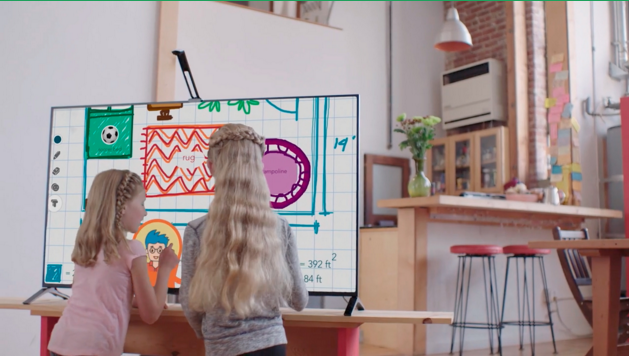 Touchjet enables touch on bigger screens such as TVs and projectors through low-cost hardware, allowing consumers to work, learn and play better together. Dustin: I suffer from rhinitis and Brian has asthma so we can empathise with people who have similar ailments. Our drive is to improve people’s health by providing them with knowledge of the air they breathe, how their habits and daily activities affect their home environment and help them prevent respiratory ailments. 3. You’re selling and operating in so many countries but based in services-oriented countries like Singapore. What are some of the advantages and challenges you’ve faced? Tom: The Singapore government’s i-Jam program provided a SGD200K grant to help finance Touchjet initially. Subsequently, TNF Ventures invested in us under the NRF-TIS program which made the Indiegogo campaign possible. For raising bigger Series B and above funding rounds, we definitely have to hit up US and/or China. Low commercial tax is another advantage of being in Singapore. It’s also an opportune time to recruit top computer vision engineers in Singapore at a lower cost, in a post-semiconductor boom economy. Supply chain and supporting hardware engineers are, however, based out of Shenzhen due to cost efficiencies and proximity to our contract manufacturers. Intellectual property (IP) is of concern as well so our products are patented in US, China and Germany. Dustin: Our challenge is getting the right people to join the team but this happens everywhere. The other is adoption rate which translates into how receptive people are to technology. Consumers in Singapore are generally more hesitant to try out new technologies. Talent, on the other hand, is more affordable in Hong Kong as compared to others places. Partnerships and connections, which we built over our career and classmates during the MBA program are key to us. We didn’t have to seek out manufacturers in China ourselves. When we started, our Swiss partner, introduced by our MBA classmate, had a good network of manufacturers in Shenzhen and was able to assist us with rapid prototyping. 4. How did you decide on the pricing structure for your products? Tom: USA and China are consumer champions by sheer market size. Except for China, we practice the industry standard of pricing our items at a cost of at least three times its Bill of Materials (BOM) to allow for a good profit margin. In China, we sell through collaborating with partners with a strong sales network for rapid growth. Understanding market structures goes hand-in-hand with great pricing. Dustin: Pricing is difficult and is similar to plucking a magical number from the air. There’s a scientific method to calculate cost but you wouldn’t actually know how much people are willing to pay. We determined our price from talking to manufacturers, observing and talking to the the market, and most importantly listening to what our gut tells us. 5. Is crowdfunding helping hardware startups succeed better now? Or are there other factors? Tom: Yes, marketing through crowdfunding platforms is a low-cost activity. A successful crowdfunding campaign led us to more venture capital and team expansion. The success also brought in media attention and eventually 60 distributorship opportunities of which we selected 18. Another contributing factor is the ease for one to find all the things you may need in the supply chain, from printed circuit board (PCB) to packaging, in Shenzhen. Ten years ago, you’ll need to work with several companies just to produce one product. Now, you just need to supply a single OEM with your plans to start production. Dustin: Crowdfunding helps startups get to the next stage, if successful. However, there are still multiple steps left such as manufacturing and delivering the final product. Accessibility to factories does help a lot and manufacturers are now more open to catering to range of order volume. 6. What are some of the pitfalls when starting a hardware startup which you wished you knew earlier? Tom: Branding is key in fending off companies offering similar products at cheaper price points. A GoPro clone is 10 times cheaper than the real thing but it only manages to capture miniscule sales. That’s because GoPro is selling a dream to be the hero of your life and has built up a strong community. Another thing to note would be the selection of a team and partner. If there isn’t a right team or partner in place, Touchjet would rather not embark on new products or enter new markets. Dustin: I’d say put a lot more buffer into your timeline. Things don’t usually go as planned. Getting the right people onboard is also imperative, especially team players who believe in your vision. Assess a candidate by his/her personality over skills. Skills can be taught but not attitude. Also, it’s always good to bounce ideas off random people for feedback. Tom: We initially set out to be a pure hardware company. Now, Helen has set out a vision for TouchJet to be an IDM company, distributing content through our hardware devices for consumers and by providing affordable teleconferencing devices. Dustin: As a startup, I don’t have the luxury to look at years ahead but devote my time into looking at the next 1 to 3 months, focusing on our product launch and marketing. uHoo started with the desire to help people live healthier and we will continue doing that. This article is authored by Tan Choon Yan, and does not represent the thoughts, intentions, plans or strategies of his employer. You can also contribute to Vulcan Post using this link. Choon Yan (CY) leads the PayPal and Braintree effort for working with Startups, Accelerators/Incubators and Venture Capitalists across Asia Pacific. CY started his career in various Banks’ Technology groups.. He previously led the supply chain integration and analytics team for Google in California, working with large contract manufacturers and carriers on Google Android and Chrome products. Before Google, CY worked as Product Mgr and iOS Developer for a Pittsburgh-based startup, Comvibe, on Rental Property Management SaaS. Also, CY is a payment optimisation mentor in various major accelerators such as ONL, MaGIC and SBC and has spoken at regional startup conferences such as Echelon and TechCrunch.